For each day a dealership has an open role, an average of $1,000 in gross profit is lost. And dealerships are facing more challenges than ever before when it comes to hiring, due to a record-low unemployment rate, few job seekers interested in retail automotive careers and baby boomer employees retiring at a rapid rate. In today’s competitive, applicant-driven economy, Fox Motors understands the importance of prioritizing its people strategy and creating a top-notch candidate experience. 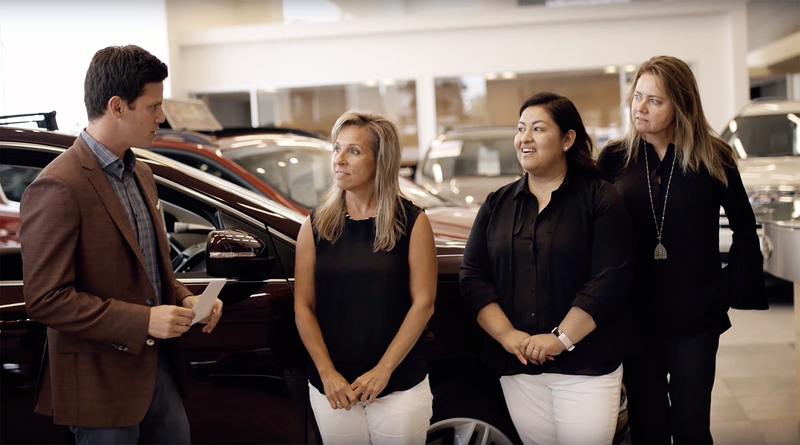 The dealership group with more than 30 locations has a defined vision for its people strategy: to effectively hire, develop and train staff to provide both a remarkable customer experience and viable career path growth for employees. Fox Motors started working with Hireology in 2016 with the goal of taking its people operations to the next level and driving more value back to the business. The leadership team was looking to drive consistency across all Fox Motors locations, as well as set up new stores up for success as they join the Fox family through acquisitions. For new markets specifically, Fox wanted to tell the story of its incredible training and mentorship program that make the brand a noted employer in its existing communities, but may not have been known in their expanded markets. See the video highlighting the Hireology and Fox Motors relationship below and read the full case study here. Reach out to see how Hireology can help your dealership attract and hire quality employees in today’s competitive hiring market – schedule a demo today.